Workhouse Theatre Company was established in 2009 to bring contemporary writing to the stage, breathe fresh life into existing work and promote emerging talent. Workhouse Theatre Company was born from a collective ambition to produce theatre productions of the highest quality. Workhouse Theatre Company host regular WorkLabs. 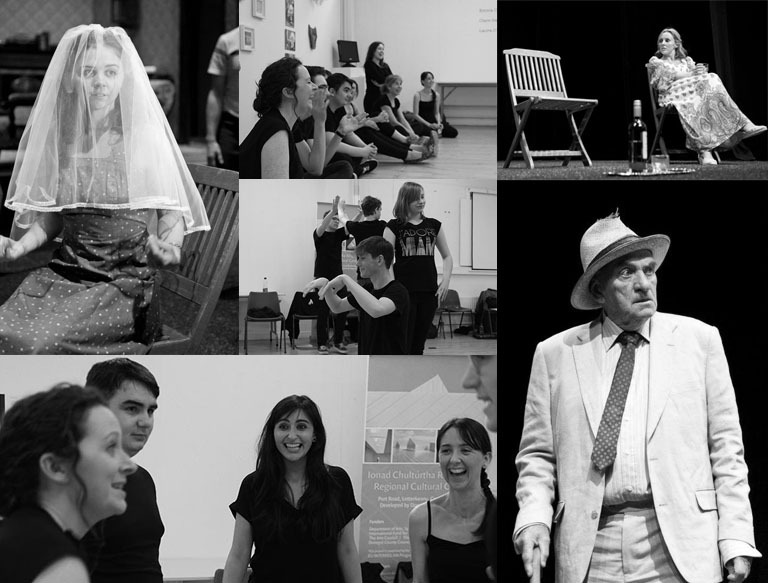 These are acting workshops where adults can learn the fundamental facets of an actors training. YouthLabs are run regularly and cover all aspects of an actors training. These acting classes are specially tailored for aspiring actors aged 14 – 19. For details on upcoming productions keep an eye on our website, sign up to our newsletter below or follow us on Facebook or Twitter. KEEP UP TO DATE WITH ALL UPCOMING CLASSES, SHOWS & BOX OFFICE NEWS! Every production, WorkShop and WorkLab is a team effort and would not be possible without the combined efforts of many. Thanks to the following organisations for their support.